Keeping this thought in mind, Braun created a multi grooming kit Braun MGK3020 which costs very little. In the present day, it is one of the best selling multiple groomers in the market. Let’s check if this product is worthy or not for you. The multiple grooming kit Braun MGK3020 comes with 6 different types of tools for a different purpose(stubble, short / medium / long beards trimming, nose and ear hair removing, hair clipping). The 4 adjustable combs will provide you 13 precision hair length settings from 3mm – 21mm with 2 incremental steps. The blades are made with stainless steel and they will stay sharp up to the blade’s lifetime. This multi groomer is designed for cordless use. The head and all the attachment are fully washable. This Braun MGK3020 multi-grooming kit comes with a plastic package. 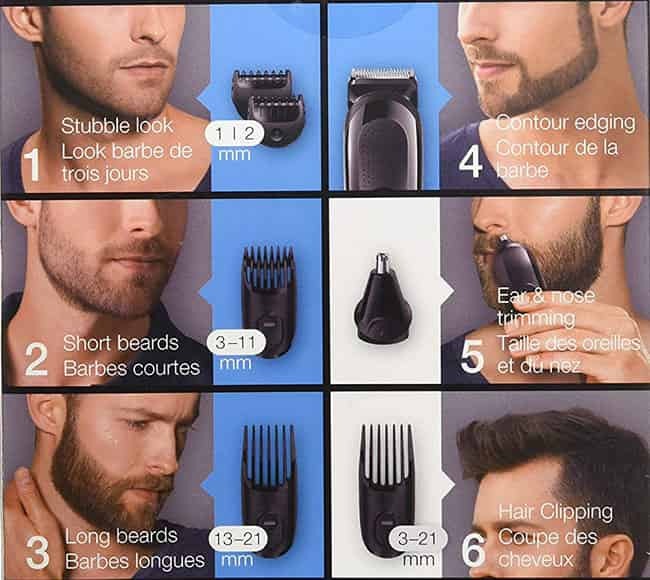 In the package, there are multiple attachments for all your grooming needs. The machine is very lightweight only 8.3 ounces. For this lightweight, it will easily fit on your hand and you can hold it for a long time. The 4 combs are for 13 precision hair length settings. This multi-groomer is designed with self-sharpening blades and this sharpness will remain up to the lifetime of the blades. Since the blades are self-sharpening no lubrication is needed. This Braun multi-groomer is only for cordless use and the battery will deliver 40 minutes of running time per 10 hours of charge. Braun warrants full 2 years for their every grooming kit from the purchase date. Within 2 years if your trimmer damages against defect of materials or workmanship, Braun will repair or replace your product without any charge. This warranty does not cover if your product damages for lack of reasonable care, accident, misuse/abuse, dirt, water etc. We suggest to use the product carefully to get a longer duration of the device. The Braun MGK3020 multi grooming kit comes with 60 days money-back guarantee. After a trial, if you find this product does not meet your desired performance, you can return it to the manufacturer within 60 days. If you return it, Braun will give you the full money back without any risk. This must be a great opportunity to be sure about the product quality and performance. How Does The Groomer Cut? Basically, this Braun MGK3020 has been designed for trimming all types of hair in the body. 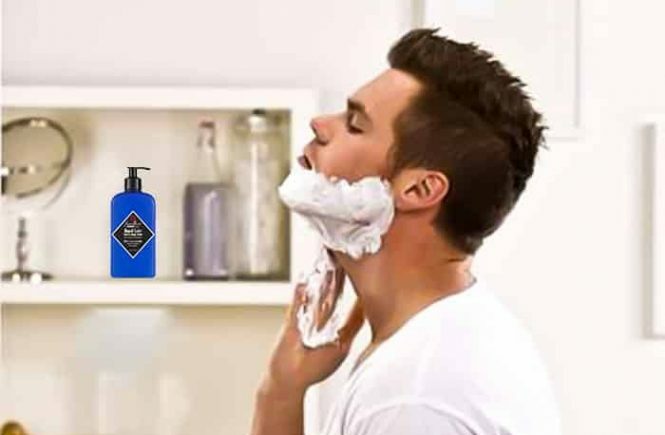 When I trimmed my facial hair for the 1st time with this multi-groomer, it was capable to cut my beard evenly. I am pretty satisfied with the performance of this multi-groomer. This Braun groomer can capture my all facial hair within a very short time. I got a good trimming result in the dry hairs. So, I suggest you operate it onto the dry hairs. It surprisingly can cut any kind of hairs and does not struggle through the thick hairs while trimming. This must be a great quality for such kind of budget-friendly trimmer. The trimmer can easily handle the thick patches of my hair and never slow down the operation. The motor is strong enough and the internal part of this machine is faithful. Based on cutting performance of this machine I will provide 9/10. There are 4 models of Braun multi-grooming kits- MGK3080, MGK3060, MGK3040 and MGK3020. All the models are available in the market or any online market. The Braun MGK3020 is engineered with only a basic design. 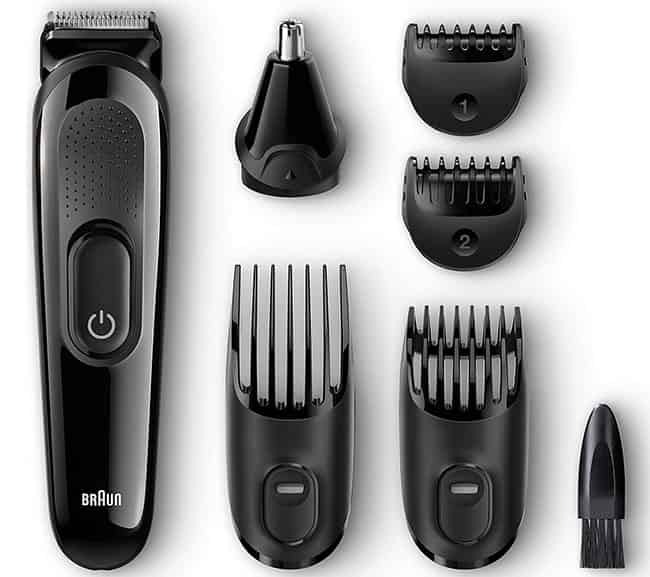 The end model of Braun MGK3060 comes with 8 grooming tools. All the attachments of this model are very advanced. 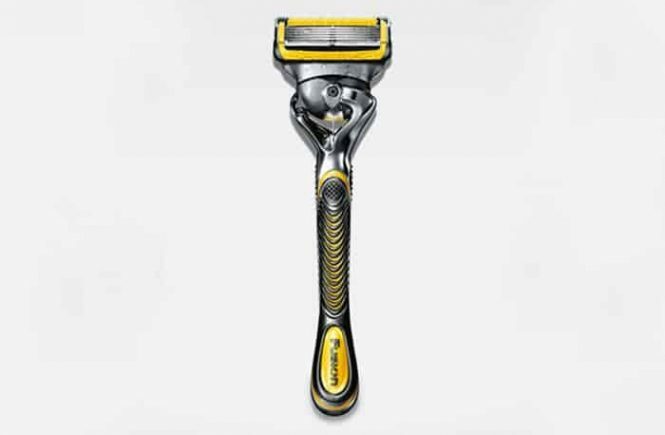 There is also a Gillette Fusion ProGlide shaver with this model. It is fully waterproof where the Braun MGK3020 comes with only washable attachments and head. Overall, the Braun end model MGK3060 has been made with higher quality. Whatever, come to the point. 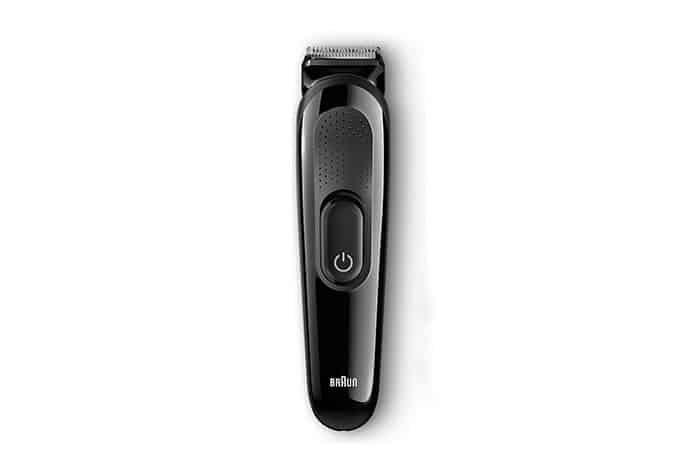 This Braun MGK3020 fulfills all your basic grooming needs. 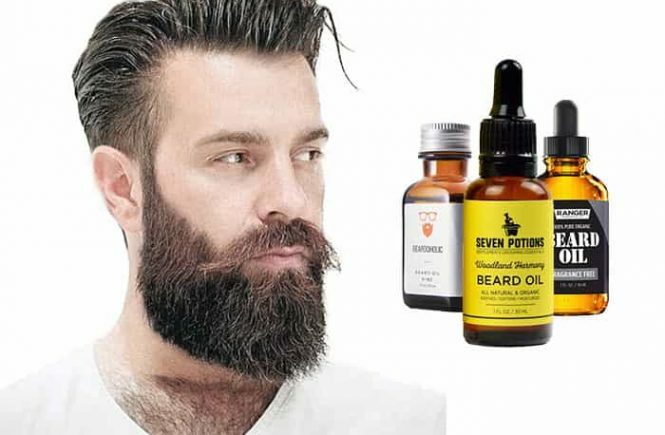 You will get 2 fixed combs with this package which are for styling your beard in a shorter length. There are 2 combs(medium and large) with 13 hair length settings with 2mm incremental steps. These combs evenly trim across all over the beard. The medium comb and the large comb is used for clipping head hairs with different length. There is an ear and nose trimmer for removing your unwanted hairs from hard-to-reach areas like – into nostrils. Even you won’t feel any pulling or tugging of your hair. Braun MGK3020 multi grooming kit is powered by rechargeable battery and this battery will deliver 40minutes of running time per 10 hours of charge. It is really a long time period if you compare with the Phillips Multigrooming kit 7000. This device will take only 1 hour to be fully charged. The popular Brand Wahl beard trimmer 9818, which takes also 1 hour to be fully charged. I am really shocked, a basic trimmer takes 10 hours to be fully charged and the running time is only 40 minutes. Once, if you charge the battery fully, you can use it 5 – 7 times before the next charge. Only the drawback of this Braun MGK3020 is the long charging time. And this point probably means the low price of this grooming kit. But this adapter is for universal use and it can adapt 100volt – 24ovolt. When you will use it in a foreign country, use the small plug. No, you cannot immerse it into the water. And never use it under the shower. The head and all the attachments are fully washable; for easy and quick cleaning, you can hold the head and attachments under running water for a short time. You can use this trimmer in your wet hair or beard but it will be arduous. You will get better performance in the dry skin and hair. After cleaning, let all the parts air dry. Don’t use cloths or tissues for quick dry. Since the blades are self-sharpening, no lubrication is needed after cleaning. Cheap price and easy cleaning. The charger is made cheaply. I am really happy with the cutting performance. In this cheap price range, such kind of performance is surprising. It has been engineered with only basic design and simple function. If the charging time does not matter to you, I will recommend you for this product and you know there is a money-back guarantee with the product.